The Roy Griak Invitational girls gold race may be one of the most competitive and exciting national-caliber races of the regular season. 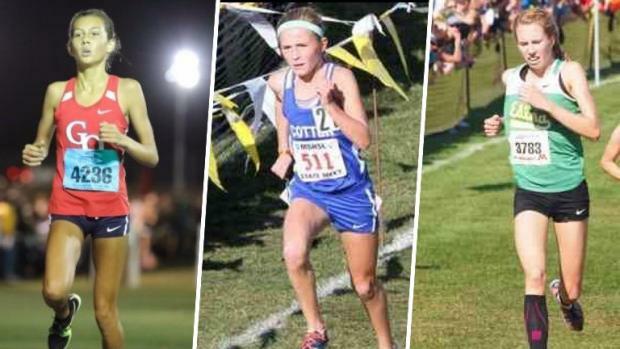 Check out this list of the top 12 girls who will toe the line in the elite race on Saturday at the Les Bolstad Golf Course in Falcon Heights, Minnesota. Talent is traveling from around the country to compete on a hilly and difficult course where temperatures are expected to get in the 80s. Who's your pick to win? Let us know and click on the slideshow to learn more about each athlete.